Living in DuPage County, we know that winter comes all to quickly. The article below will give you some insights into what you should do to prepare your trees for the coming onslaught of winter nastiness. 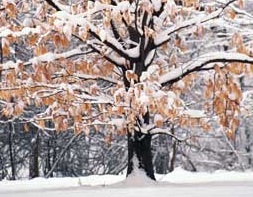 Give your trees the best possible chance to survive the winter.